Great prices on a wide selection of safety clothes, rainwear, aprons and just about anything else you can think of. We're stocking up on the stuff that keeps you comfortable and your workplace safe. We're carrying everything from Carhartt, MCR , Tingley, 2W International and many more. Whether working at the bench or out in the field, these safety clothes and durable workwear is just what you need at an affordable price. Don't worry about running all over town to get your work clothes, order online and while you're watching the game Professional Safety Supply will be hard at work getting your products to your door fast. With our great customer service we want to be your one and only safety supply, work clothes and safety equipment provider. 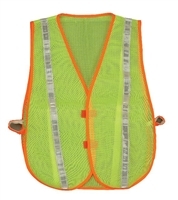 Ergodyne Glowear Hi-Vis vests are sure to get you noticed while keeping you safe. 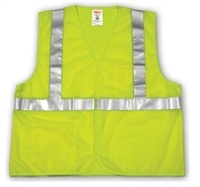 The quality of these hi vis vests are what you come to expect from Ergodyne. 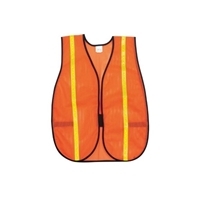 They continue to enhance the Glowear line and now all hi vis vests come with a single mic tab. 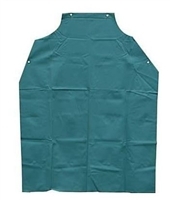 Look for our other Ergodyne vests that offer additional mic tabs, larger pockets for mobile phones, full size tablets, gloves or even small parts and tools. 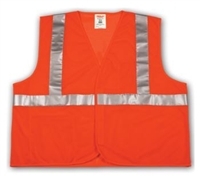 The hi vis vests definitely earn the tenacious label by Ergodyne.